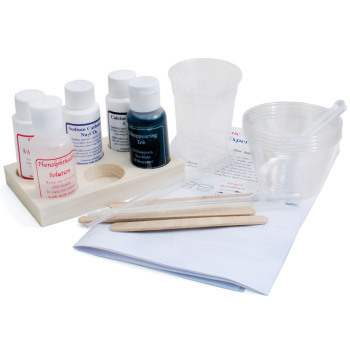 Our chemistry kits give you everything you need to perform great chemistry experiments in your home or classroom. 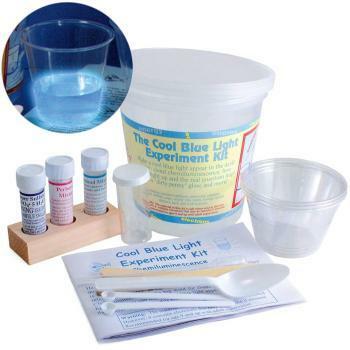 Learn about how fireflies glow, chemiluminescence and the real quantum leap with the Cool Blue Light Experiment Kit. 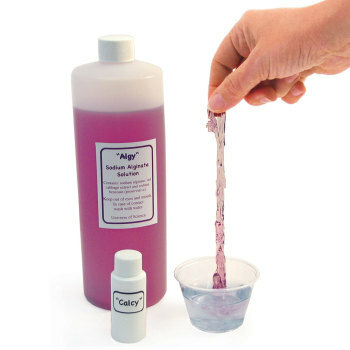 Make colorful, worm-like gels by combining two solutions; sodium alginate from seaweed and the salt, calcium chloride. Grow a beautiful crystal snowman or tree in a few hours. 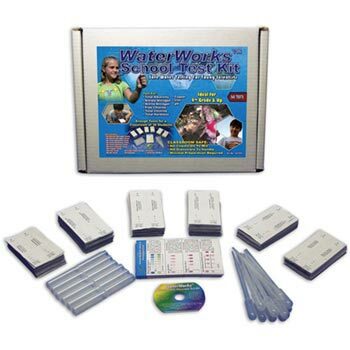 The Best Water Quality Test Kit contains enough materials for a class of 30 students to test water for 9 factors twice - that's 540 tests in every kit! 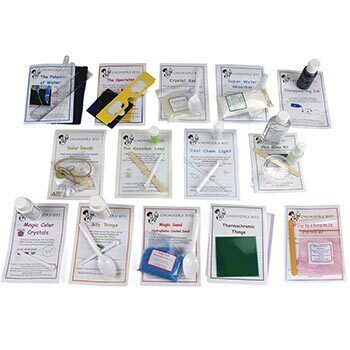 Chemistry Bits are fourteen Super, Neat, Wow, individually packaged chemistry projects perfect for project work, after school programs and home schooling. 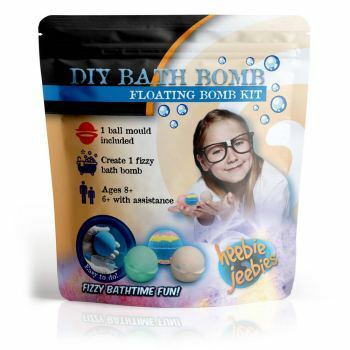 Contains everything you need to make your own fizzy bath bomb! 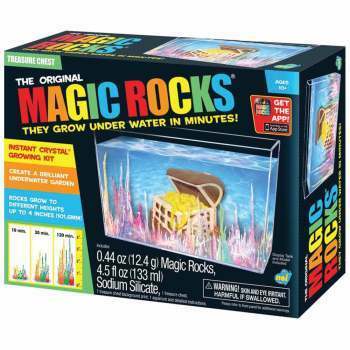 The rocks grow into fascinating crystal towers in just a day. Absorbs and molecularly bonds with hydrocarbons and repels water. 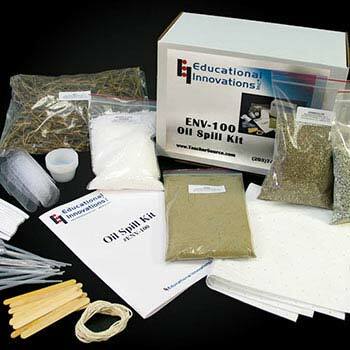 Design and carry out a plan to clean up an oil spill. Learn about how fireflies glow and more! 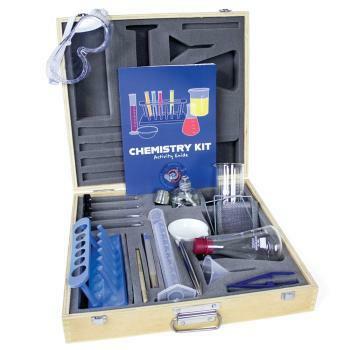 Discover the chemistry behind the Briggs-Rauscher Oscillating Reaction. 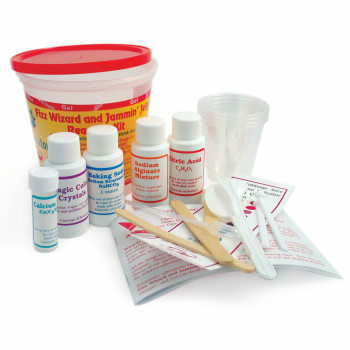 Turn 3 colorless solutions into red, white and blue and more! 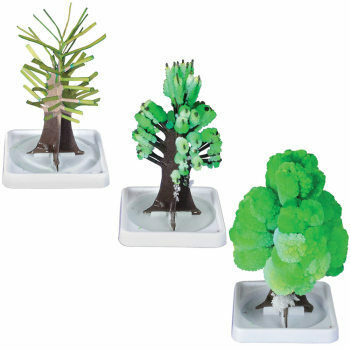 Grow a beautiful crystal tree in a few hours. 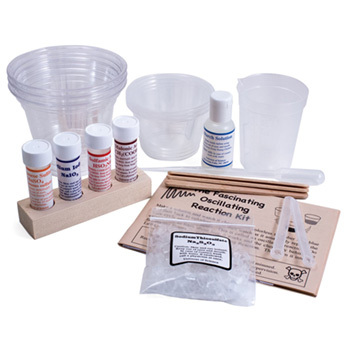 This is the famous iodine clock reaction in an easy-to-use kit. 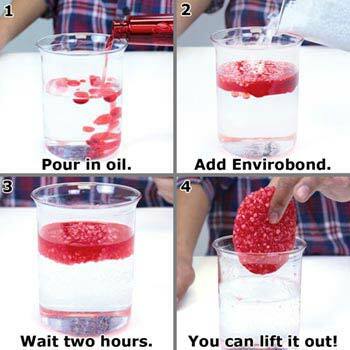 Chemistry experiments you can eat! 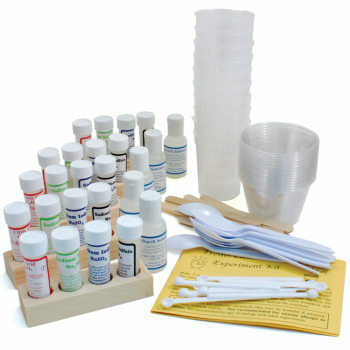 Perfect for project work, after school programs and home schooling.